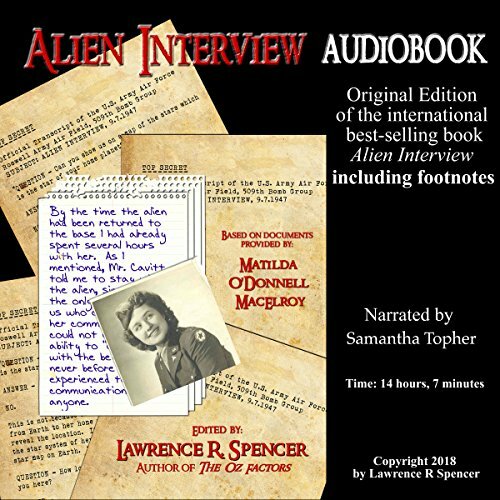 This video is a very informal two hour discussion about the content of the book Alien Interview with the editor, Lawrence R. Spencer, from August, 2015. 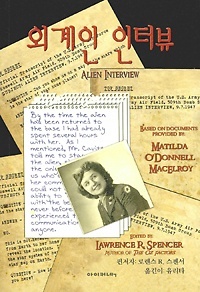 The discussion includes personal observations and opinions of the editor concerning the material revealed by Nurse Matilda MacElroy in 2007. 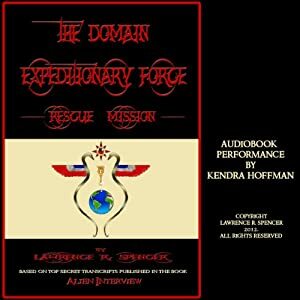 "New World Order", "Old Empire", "prison planet"
This video confirms the reality of much of what is disclosed in the book ALIEN INTERVIEW. As Former Minister Of Defense, Paul Hellyer has been exposed to the inner workings of Canada’s political and military systems. 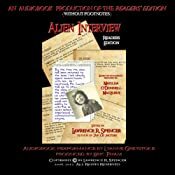 At The Hearing on UFO Disclosure in Brantford, Ontario this past June 25, 2016, Hellyer addressed a filled convention hall of people, cameras and reporters, reveals what happened AFTER the Roswell UFO crash. He also discloses the planned future of humanity by “Old Empire” influences. In response the the question “Who is the next Empire?” Mr. Hellyer reveals that a “cabal” comprised of banking cartels, the oil cartel, big transnational corporations, the Trilateral Commission, the Bilderberg Group, intelligence agencies in the USA, UK, Israel, and the American military are working in concert to crush countries economically and rule the world. Mr. Hellyer states that the cabal is running the US for the last half century to the point where Presidents have been little more than talking heads. Congress is clueless as to what is going on. “What greater brutality can be inflicted on anyone than to erase or deny the spiritual awareness, identity, ability, and memory that is the essence of oneself?” – the Preamble to the book “Alien Interview”.